If you live in SF or the Peninsula- I'll come to you and we'll make delicious handmade artisan chocolate using local & healthy ingredients. I'm the founder of Benchic Chocolate (www.benchic.com) which have been enjoyed by employees at Google, Facebook, Oracle & CAA. 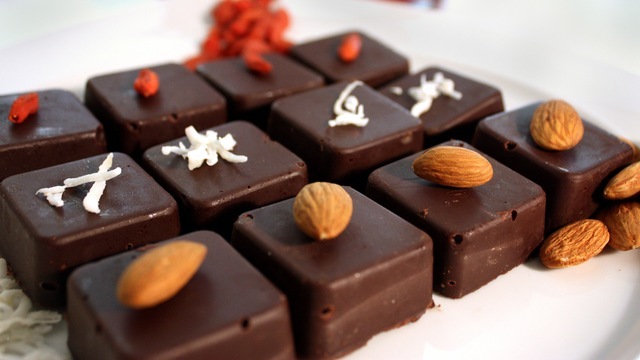 The chocolate is made with local honey, almonds & goji berries. No refined sugar or chemicals! Learn how to make it and share it with friends. I'll bring all the ingredients, walk you through the process and answer any questions. You'll provide the space. We don't need a full kitchen, but a freezer is required. I'll bring everything else. If you don't have a suitable space, send me a message and I'll help you find one. Take the class by yourself or with friends! If you have any questions at all- I'd be happy to chat and answer them. Just send me a message! I organized a group of 10 friends to take Ben's chocolate making class, and it was a blast! He was extremely organized and had a setup with four stations for the different parts of the chocolate making process. There are only three all-natural ingredients that went into making the chocolate, and you can get creative with various spices, fruits, nuts, and toppings either from your own cupboard or from Ben's collection. His chocolates are MUCH healthier than store-bought, processed types with a bazillion ingredients that you can't even pronounce. You can adjust everything to your tastes, and the whole process was fun and informative. I'll definitely be taking my newfound skills to make delightful holiday treats for my family and friends! Ben was personable and explained the process very clearly, very fun class. Sometimes learning something new can be challenging. But sometimes it can be both relatively easy on the brain and fun at the same time. 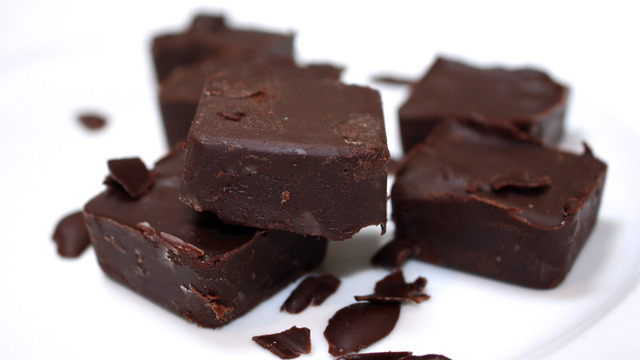 And when we're talking about learning how to make artisan chocolate? Well then... it also has a built-in tasty reward at the end! Ben's class was great. It was relatively easy to follow, as Ben has the perfect low-key and positive demeanor, but yet still provided some high-level chocolate history & education along the way. You always learn best when you're hands-on, and you will definitely get the chance to work through your own process here, including making some personal choices about some elements of your own creation (dark vs. lighter, sweetness, extra ingredients, and decoration). Great for a group of friends ( or strangers who are actually friends you just have not yet met! ), as you can compare notes along the way and enjoy the final results. I already have a bunch of new ideas I want to try out soon :) Thanks, Ben! And thanks to June for organizing!